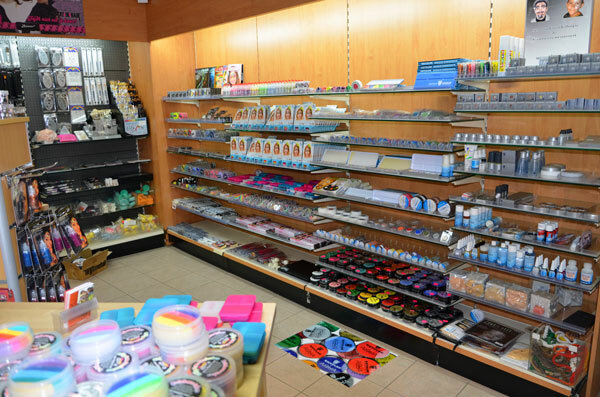 A South Florida based company, Silly Farm Supplies is an international retailer and supplier of face & body art products & equipment. Known for their revolutionary Arty Brush Cakes, Rainbow Cakes and other multi-colored combination cakes. Silly Farm is now proud to be able to offer their exclusive products from our European partner & distributor. Da Grime and Silly Farm have teamed up to bring exclusive Silly Farm brand products to Europe without you having to pay an arm and a leg for shipping overseas. European customers can now find Silly Farm Exclusives through the dagrime.nl web store. We hope that with our new partnership we will be able to continuously serve you with our ever growing product selection, friendly service, great prices, and fast shipping.